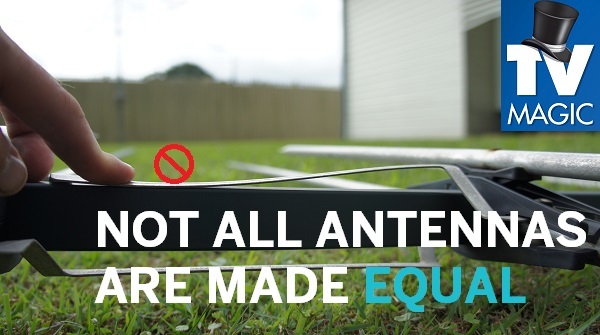 Do You Need a MATV Installation, Upgrade or Repair? 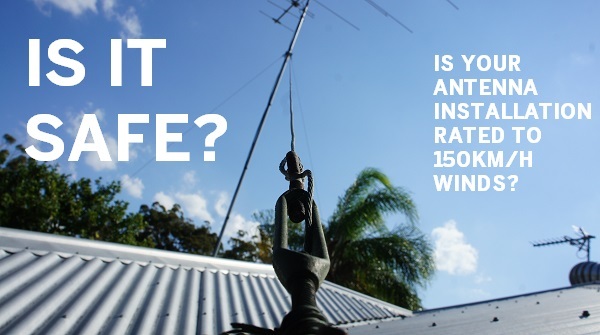 TV Magic Townsville Have You Covered! If you need some assistance with your MATV Installaiton, repair or upgrade, then you know who to call. 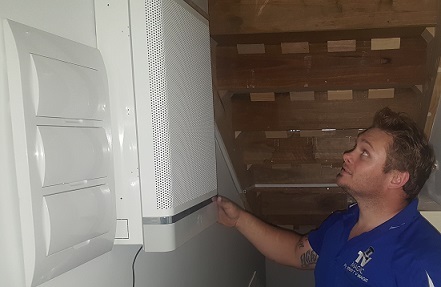 TV Magic Townsville of course!I'm Gordon, your local technician at TV Magic, and there's no better service when it comes to getting efficient and effective MATV Installations. 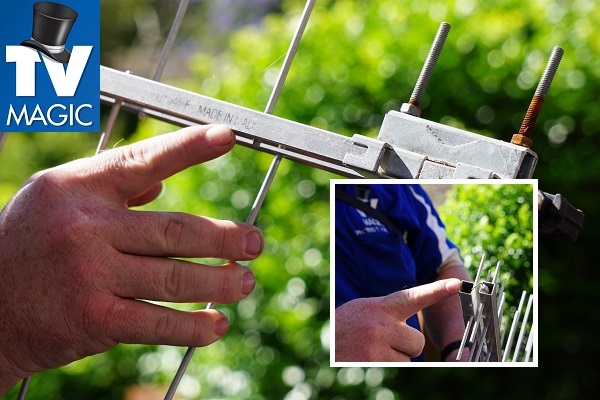 TV Magic have specialised in all things TV and antenna for over a decade and we know antennas like back of our hands. What's Wrong With My MATV? 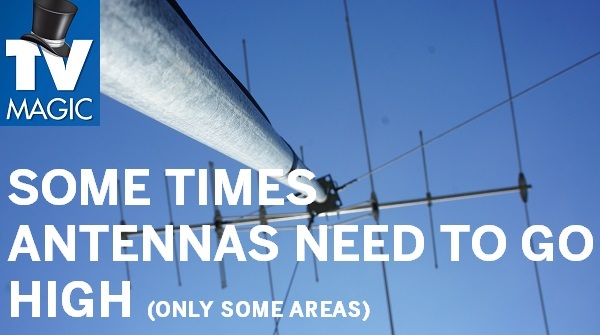 And anywhere else that you need a large number of TV's connected to a reliable signal. What if I am in a Remote Area? 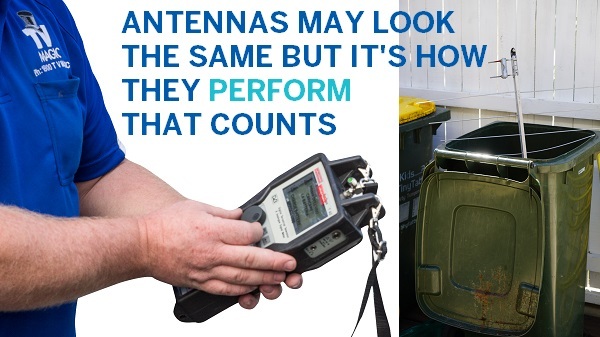 If you have a business or organisation in a remote area that has difficulty in getting TV coverage as it it, then don't worry, I know all the tricks of the trade to get your TV's bringing up nice clear pictures and keeping your tenants or residents happy. 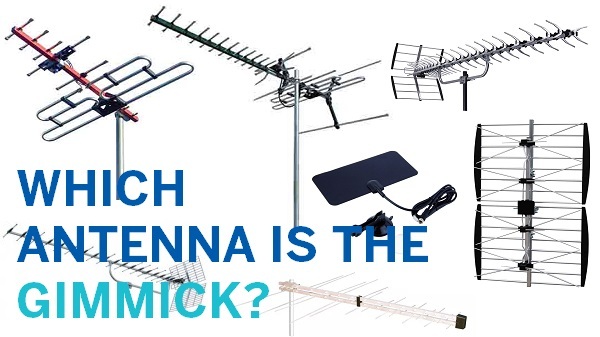 The other great thing about TV Magic is that we also do all of your other TV Antenna jobs as well, so if you need TV Points installed, Wall Mounted TV's, Satellite Dishes or anyhting else TV Antenna, then you've got it all in one place. So why not call today!